Thank you. Thank you. Thank you. Thank you! You are doing what many people would NEVER be brave enough to do. Fostering is one of the most selfless things a person can do. It is an amazing way to give back to the community and to give children that haven't had an excellent start in life, a chance for more. Many people are parents. In fact, MOST people over the age of 25 are! Foster parenting though? That's different. People want to have "their own" kids. They want miniature versions of themselves. Ones that have not been tainted by the world already. "Good kids." Is that unreasonable? Of course not. Children are a beautiful gift, and ALL of them deserve unconditional love. 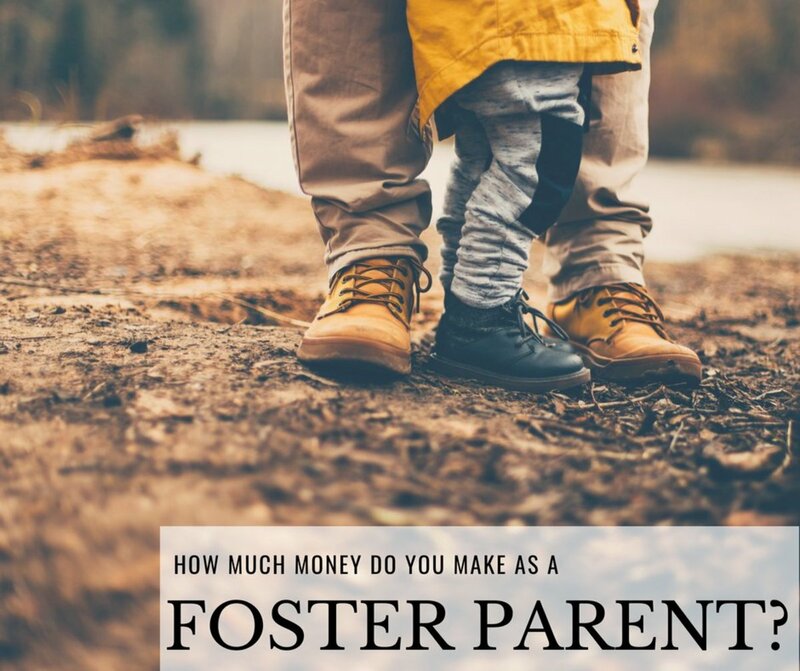 So why is it exactly that it is so hard to find foster parents? Is it selfishness? Partly. Fear? Definitely. Feeling uneducated about the process? Most or at least I would assume. People seem to have this preconceived notion that you need to be rich to foster or your life needs to be perfect. 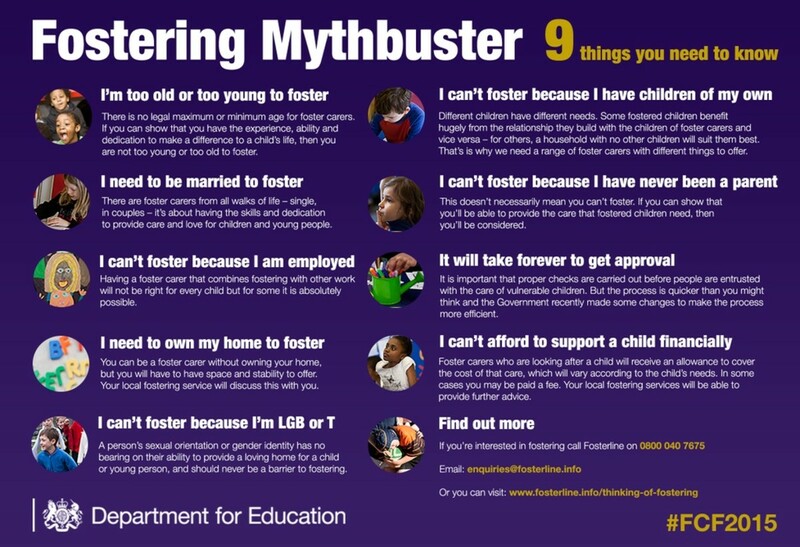 Even more, people believe that if you foster, you are pretty much signing up to adopt. ALL OF THESE IDEAS ARE UNTRUE. Could adoption be a possibility in the future? Absolutely. Is it required? No. In fact, the goal of fostering is to get the kids back to their birth parents. Assuming it is what is best for the child. Do you need to be rich? HECK no. Does your life need to be perfect? HAHA. I mean...No. Chances are if you are a parent or know parents; you would know that children come from all walks of life. Some parents are more prepared than others. Some have more money. Some did more research, but in the end, what are the best qualities of a parent? Love. Being there. Trying. Can anyone do that? Absolutely. You do not need to be rich. You do not need to be a child expert (all though both of those things certainly do not hurt). You just need to show up. You need to be able to give love. You need to TRY. More and more kids enter the foster system every year, and less and less people are volunteering to take them in. I want to change that. You are capable of loving a child. You are capable of being there for someone who is hurting. You CAN do this. So, let's learn together. 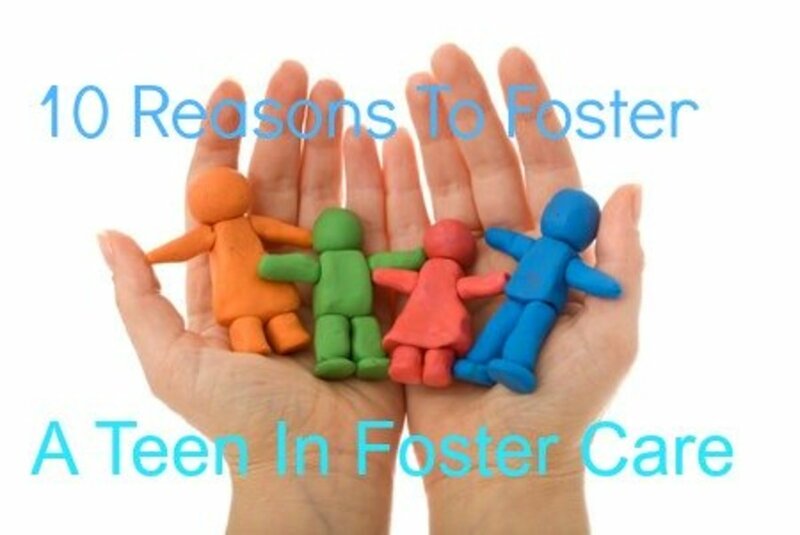 This article is all about things you should do BEFORE signing up to foster. Later on, I will post articles about setting up rooms for your foster kids, budgeting for fostering and the application process as well. So, go to the top of this hub and click follow and don't forget to pin it on Pinterest or share on Facebook. I plan on giving you lots of information to prepare you for this incredible journey. You CANNOT be too prepared to foster. Parenting books are great and I do recommend those as well but what I am talking about is reading stuff written by actual foster parents. Whether it be blogs or books, you want to hear the good AND the bad to know what you are in for. 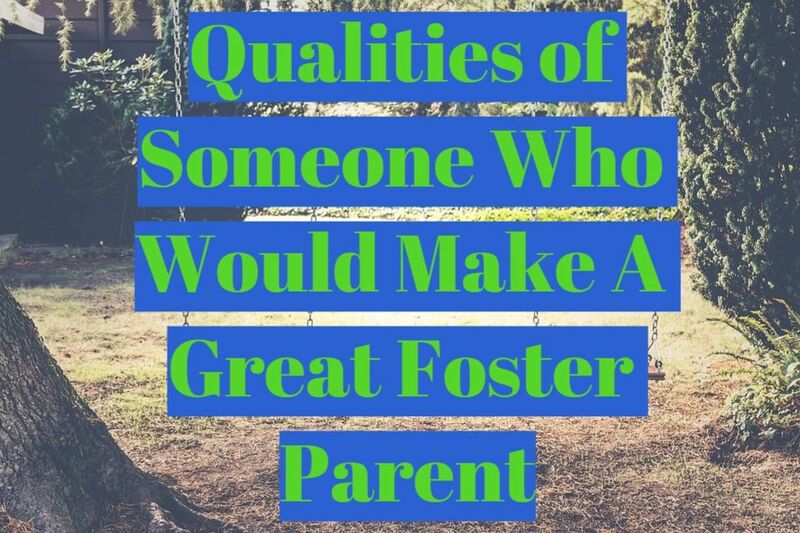 Here is a list of some great blogs written by foster parents but just google "fostering blogs" and thousands will pop up. What Is Keeping You From Fostering? I'm worried that these kids will have behavioral issues. Nothing! I'm ready to foster now! I hope you didn't think that your foster kids would see you as some hero on day one because that will not happen. These kids have been through more in their very short lives than many of us will go through EVER. Sometimes you will be seen as the villain who took them away from their parents. Can you deal with that? Are you their third or fourth foster home? Good luck trying to teach them all new rules and trying to prove to them that you will not give them up. It's hard. Very hard and it is typically thankless. That does NOT mean that you should not do it. In fact, in my opinion it means you should be MORE excited about doing it. You are doing a GREAT thing. You might not ever hear it. Your family might think you're crazy. Your coworkers may believe that you you will fail and strangers will undoubtedly believe you're doing it for the money. Seriously? Seriously. So to all that I say so what? Yeah I said it. So what?! Be there for these kids anyway. Love them anyway. Fight WITH them and FOR them anyway. They need it. Oh my gosh do they need it! You might be the only person to EVER fight for them. So get excited and I mean REAL excited to see what love and attention can do for a child and be prepared to see these children grow. -Are you currently struggling with a lot of debt? -Are you having some pretty bad marital issues? -Are there any significant job changes coming up? 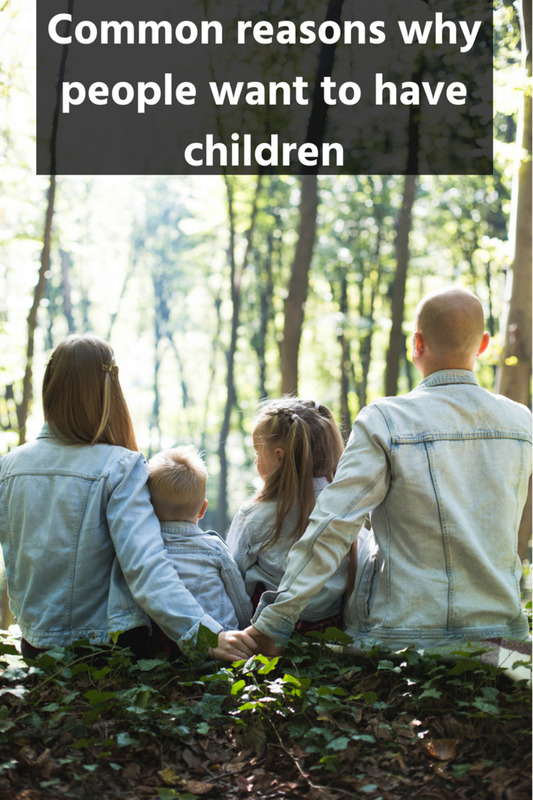 -Are you having an unusually hard time with your children currently? If you answered yes to one or more of these questions, I would still prepare to foster but maybe not start the process JUST yet. These kids are damaged and need stability and love and attention. Many of them are leaving broken homes. Many times there was mental and physical abuse. There probably wasn't enough money to always keep food on the table and a lot of the kids were moved from home to home frequently. You want to be a haven. Will your marriage ever be perfect? No. Are you going to win the lottery tomorrow and not have any financial troubles anymore? Don't count on that either. Just do not add a child to your chaos, hoping everything will magically get fixed. It will not. You should be able to look at your life and know if it would bless a child to be added to it or not. Same goes for having your "own child" but that's a conversation for another time. Until you are in a more stable place, save more money, work on yourself, pray, whatever it is that you need to do to be more prepared. You do not want to move a child from one chaotic household to another. They need stability. Do not write fostering off of your list. Use it is a goal to help you get your life in order. Just do not give up! For me, this is one of the hardest steps. Why is it so hard to tell the people close to you that you want to do something so great? Maybe it's the fear of people trying to talk you out of it (which will happen). Maybe we're afraid that when we tell them, it is speaking it into the universe and there is no going back. Either way, it is a conversation that needs to be had. Maybe don't tell everyone right off the bat because believe me you will get plenty of opinions on the subject. Way more than you asked for I can assure you. Tell your best friend, tell your mom, maybe someone you look up to spiritually. Tell someone that knows you. Someone who knows your heart and knows your strengths and weaknesses. These people might still try and talk you out of it but that's ok. Listen to what they're saying. 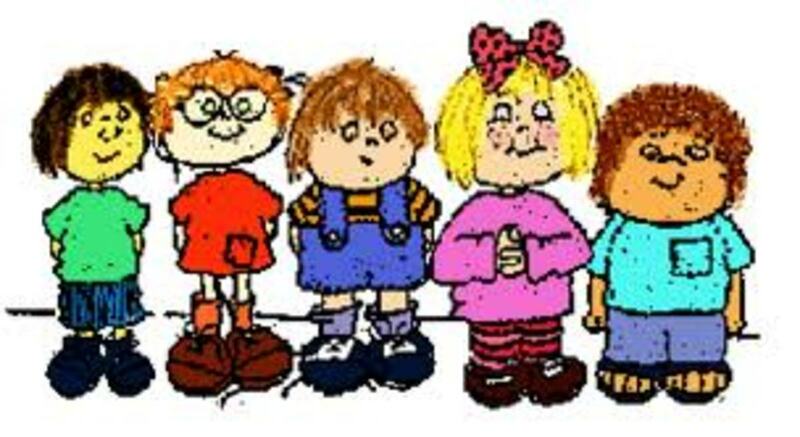 Are they worried that you will be dealing with "bad kids"? Tell them the reasons WHY you are doing this. Make sure they understand that you are not naïve, that you have done your homework and gone to meetings and spoken with people who are foster parents. Let them know you that you are well aware that it will be challenging and at times feel impossible but that you are doing it for the kids. 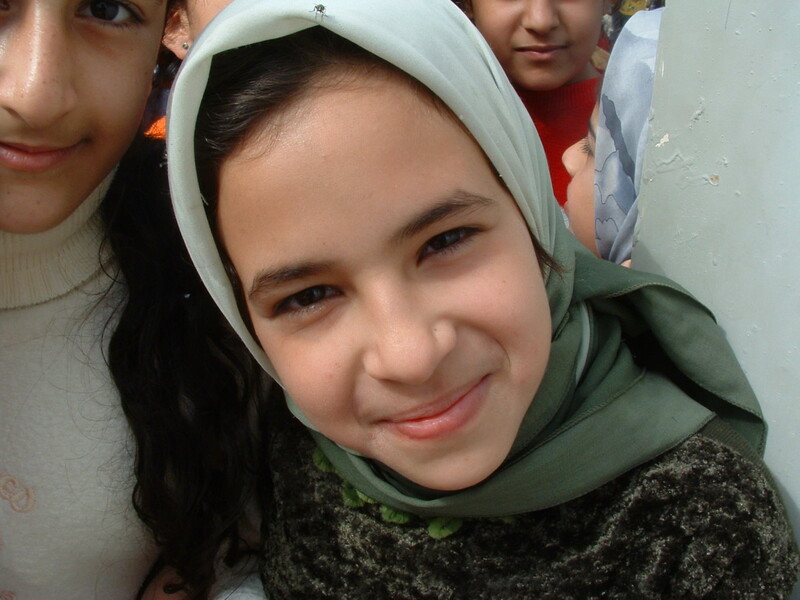 You want these children to have a new life, a better life. You believe that you have something to offer to these broken families and feel that it would be wrong to sit back and do nothing. I can assure you that those close to you are not trying to talk you out if it to be mean. They want you to be prepared. So make sure that you are before coming to them. 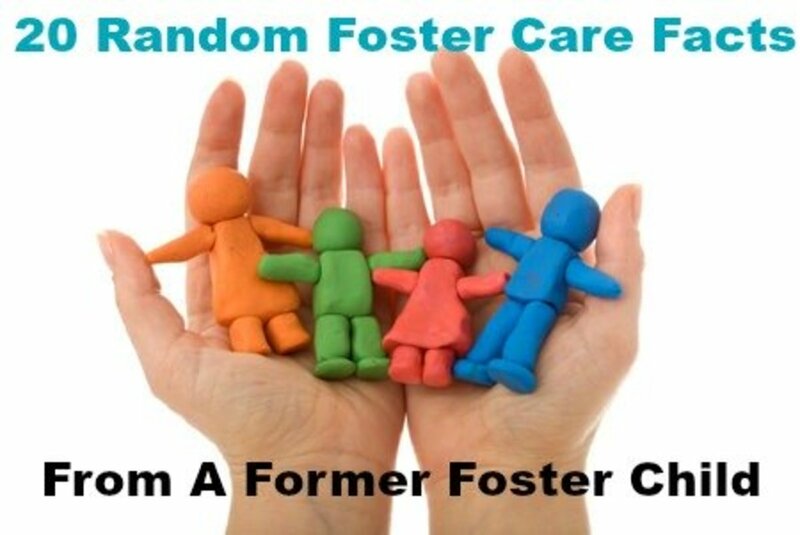 Every state will have different guidelines to becoming a foster parent. Each will have various classes and certifications needed before being licensed. 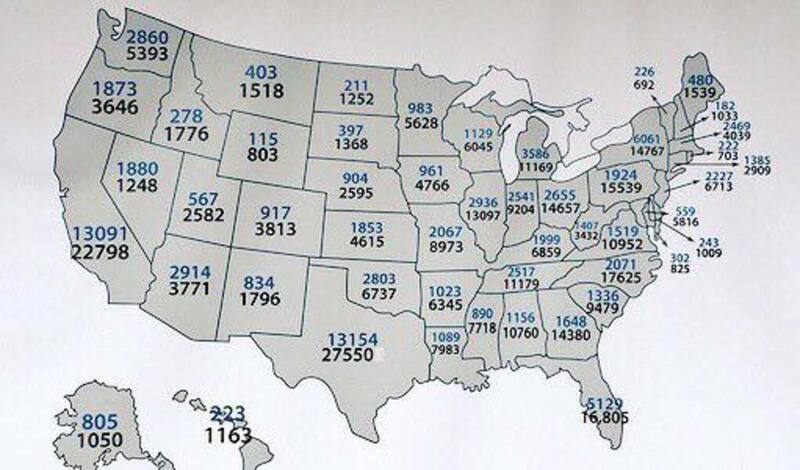 Also, every state has a different amount given per child to cover the child's costs. This money is not for the parent. It is to cover costs of food, school supplies, clothes, toys etc... And just barely covers all of the costs and in some cases will not. I still think it is a good idea to research those numbers ahead of time to give you a better idea of how much you may or may not need to save before having a child move into your home. You want to make sure you have everything as ready as possible. So find your local DHS. Call them, email them and attend meetings. The more you know today, the better you will be prepared in the long run! 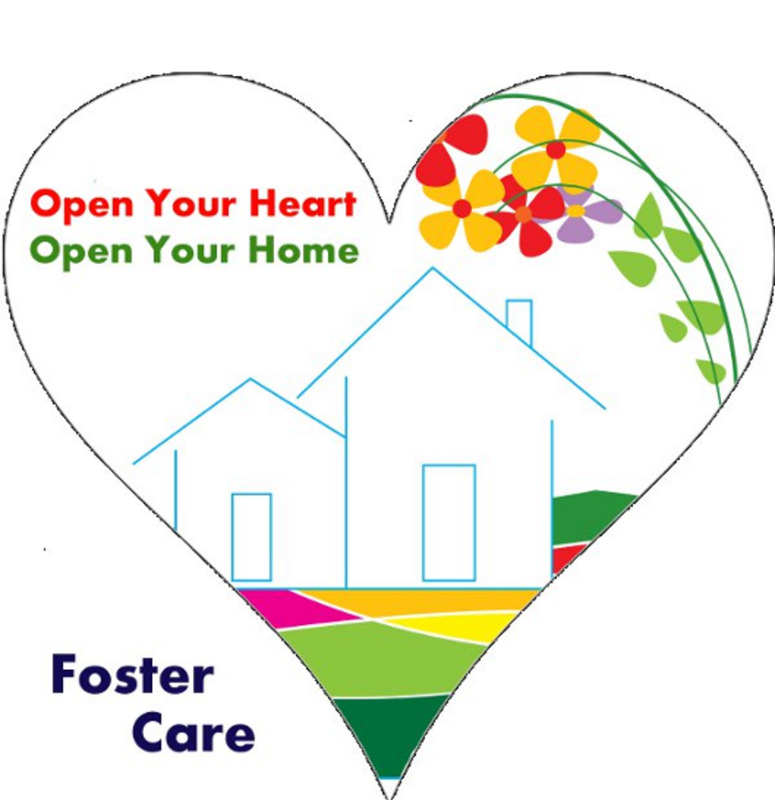 What Age Group Would You Be Most Interested In Fostering? Thank you so much. This subject is very important to me! Great article, Sarah. Your article has national (if not universal) appeal and it is very helpful. It deserves all the attention it gets. Best to you, with other article, going forward.